The wind blows powerfully in Oklahoma. It is part of the Great Plains and is also home to “tornado alley.” But today the state is known more for a human-made feature, a geological by-product of the petroleum industry: Oklahoma is the earthquake capital of the world. 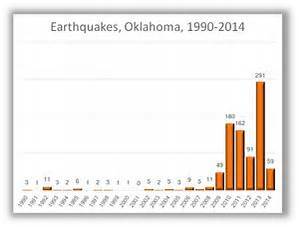 Ask anyone in the state if they had ever felt a tremor before fracking and injection wells became part of the northern Oklahoma landscape in the mid-2000’s and the answer is unequivocally, “NO.” Over Labor Day weekend, Ponca City and nearby Pawnee were the epicenter of the world’s largest manmade earthquake, registering a 5.8. Ponca Business Council members with Movement Rights co-founders and Tom Goldtooth of IEN following our presentation. 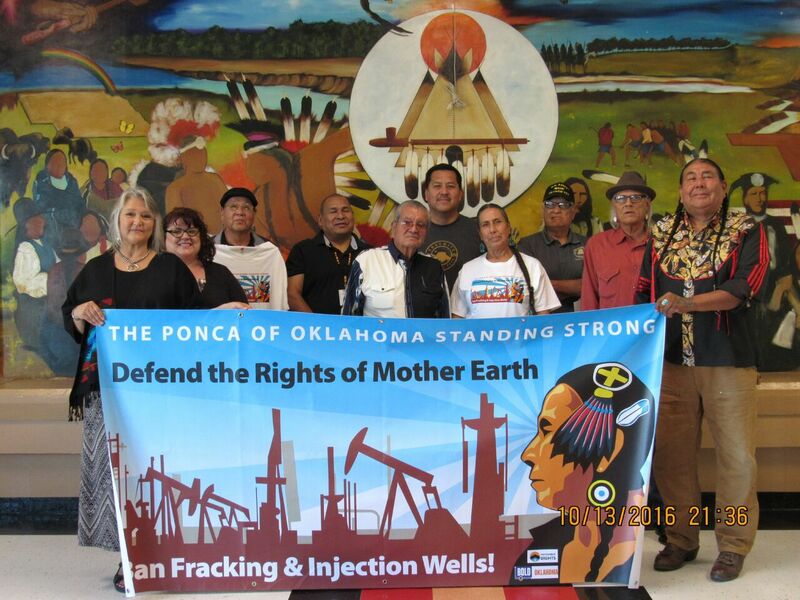 Movement Rights co-founders, Shannon Biggs and Pennie Opal Plant, along with Michael Horse, traveled to Ponca City and the Ponca Nation from October 14-16, 2016 to introduce Rights of Nature to the Tribal council, members of the Ponca Nation and non-native residents as a way to ban fracking and injection wells on tribal lands. Our trip there was full of joy and tears, inspiration and devastation. Fracking sites and injection wells dot the landscape, and the telltale signs of leaking well pipes are easy to spot. The tips of wheat fields are black-tinged, and there are dead areas in farm fields where nothing grows. The day before we arrived, the Governor had proclaimed an “official day of prayer for the oil industry and the oil fields.” We were not sure what to expect when we arrived or how our visit would be recieved. Oily muddy water like this bubbles up from the ground all over Ponca City likely indicating pipe leaks below the surface. Photo credit Movement Rights. While most Americans have now heard of fracking and its seemingly endless harms to the air, soil, water, climate, property values, human health and all life—injection wells are often less understood. Essentially it’s this: the millions of gallons of toxic fluid used in fracking, plus radioactive materials and metals found in the deep shale brought to the surface by the fracking process are too dirty, too dangerous to pour into rivers, aquifers, on to leave on land (though all of that happens). Injection wells cram that toxic stew back into the earth as storage, causing a slew of problems not the least of which are earthquakes. In 2015 Oklahoma even received 2.5 million barrels of injection wastewater from other states that deem it too dangerous to site. In 1877, part of the Ponca Tribe was forced to leave their ancestral home in Nebraska on foot, to be resettled in northern Oklahoma. About 20 years later, the City of Ponca, OK developed around the tribe, and today is home to 26,000 people including 3,500 members of the Ponca Nation. Over the next hundred years the economy of Oklahoma would be shaped by the boom and bust cycles of the oil industry. The Ponca tribe has not benefitted from oil. They don’t have oil leases, and there are no oil jobs for the Ponca people despite being surrounded by oil infrastructure. 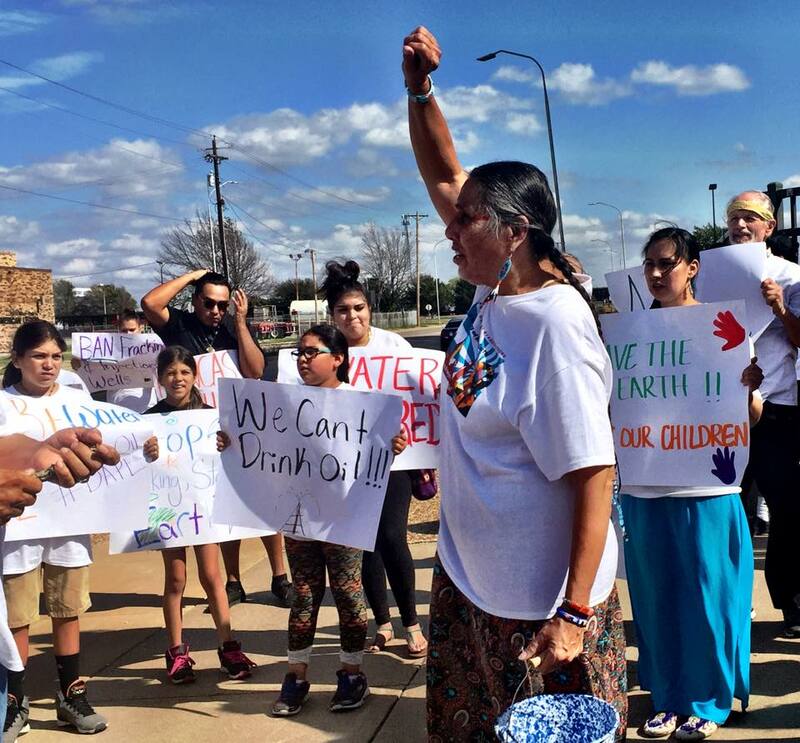 Racism and harassment against the Ponca Nation is an open secret in the town that bears their name, with some businesses refusing to serve Ponca people, while welcoming other tribes who are invested in the oil industry. 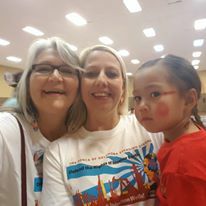 Pennie Opal Plant, Suzaatah Horinek and her daughter Lola, who were part of the 30 person organizing team making signs, handing out campaign shirts and other preparations for the prayer walk and the community event. 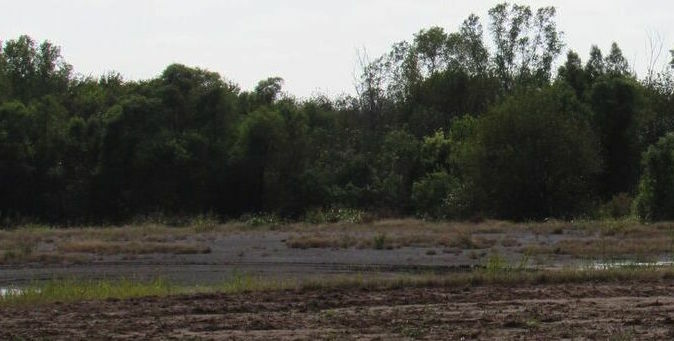 Despite this background, the Ponca Nation and local allies of the Nation were welcoming and interested in what Movement Rights has to offer, which is a way forward to stopping the devastation by recognizing the Rights of Mother Earth—the right of the land air, water and all life to be free from the toxic infrastructure. Movement Rights’ board member and Ponca Tribal Councilmember, Casey Camp-Horinek, took us on a toxic tour after our presentation to the Ponca Business Council. Pennie Opal Plant and Michael Horse live near the Chevron refinery in Richmond, California. 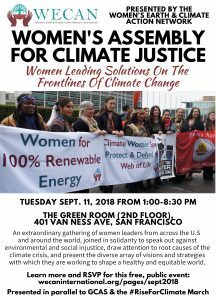 They are accustomed to occasionally smelling toxins come from that refinery and the other four refineries along the San Francisco Northeast Bay. Shannon Biggs has traveled the world visiting toxic sites from South Durban South Africa to the oil and gas fields of North Dakota and Pennsylvania, but nothing prepared us for what we witnessed. Driving past the Conoco Phillips refinery on the south side of Ponca City was an entirely different experience. When the pungent and toxic smells hit us we immediately rolled up the windows on the car. We could taste the toxins as they hit our systems and some of us had difficulty breathing. There are homes and a park where children play directly across the street from this refinery. 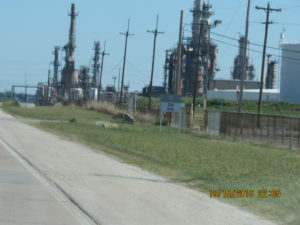 And, of course, people of color and the working poor are the residents of the homes on the south side of town near the refinery. 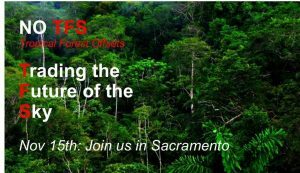 We saw uncountable fossil fuel holding tanks, more than any we had seen along the refinery corridor in the Bay Area. Acres and acres—and acres—of huge tanks. DANGER Pipeline! 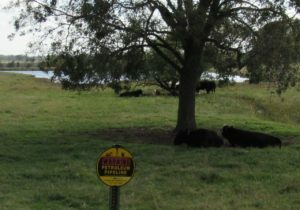 Cows graze and drink polluted water. Photo credit Movement Rights. We stopped at several injection well sites, mostly those that were the easiest to access just off the side of the road. Getting out of the car, the smell of chemicals curled in our noses, instantly shooting into our heads like a toxic-ice cream headache. 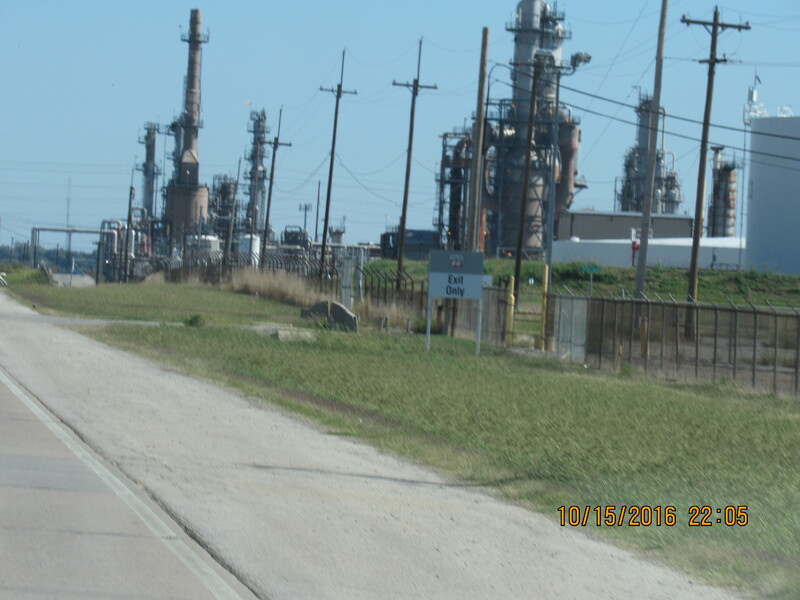 We witnessed the “produced water” leaking around the injection well machinery at every stop. Produced water is a by-product of fracking which has undisclosed toxic chemicals, salt and radioactive materials from the natural radiation and metals that live in the deep shale two miles below the ground surface. We saw injection wells in agriculture fields of wheat and soybeans, onions and crops that are in many of the food products that we eat and assume are not poisoned. 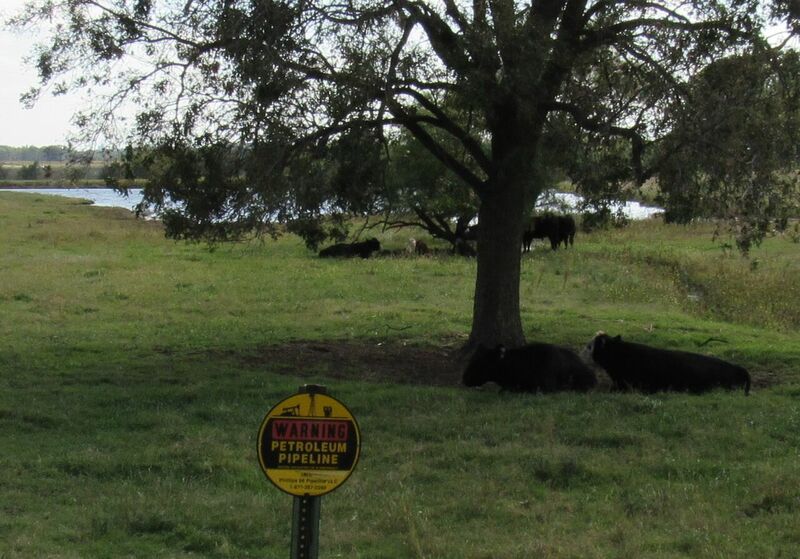 We stopped at the place where the lower leg of the Keystone pipeline flows in the ground under where cattle graze, and drink from the open pits of toxic water above the pipeline. On Saturday, October 15th, we participated in a prayer walk, led by Casey Camp-Horinek, from a local park to the Conoco Phillips refinery. About 60 people joined us—we were told this was the first direct action at this facility. We circled up in front of the refinery for prayers for the community members, the refinery workers, the air, water and soil. There were many families with children who participated and one woman came out of her home to join us. Another women told us she keeps her pool filled with water (even though most pools are earthquake-damaged) to help out the local deer, coyotes and foxes who know not to drink from the rivers anymore. People driving by honked their support and the Ponca City News gave us small but favorable front page coverage. Yes, the time to shift the system from devastation toward health has arrived and we can’t assume that anyone is against us. Even in this town with so much fossil fuel infrastructure there was a lot of support. As we left, every single person on the prayer walk shook the hand of the police officer who was there to monitor us and to keep us safe. A former oil worker, James Wesley Brown took us to his family homestead which has supported four generations of Brown farmers. 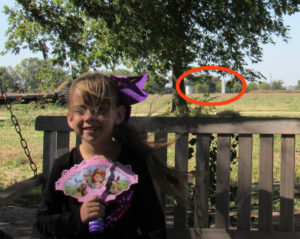 His daughter, Temperance, played on the swing about 100 feet from an injection well in the middle of their onion field. “This land is not a wasteland, and I hope someday my daughter will farm on this land.” But right now he acknowledged, it’s a toxic mess. The members of the Ponca Nation and allies make many connections to the water protectors and land defenders at Standing Rock. Casey Camp-Horinek’s family members have also been very involved on the frontlines in North Dakota. Many of the homemade signs on the prayer walk were in support of the people protecting the water along the Missouri River. After the prayer walk was the Movement Rights presentation at the community meeting at the Ponca Nation community center. Native American actor, jeweler and artist, Michael Horse, most well-known for his role as “Deputy Hawk” in Twin Peaks, was the Master of Ceremonies. Shannon spoke first about fracking and injection wells, their impacts on living beings, the earth, air, water and soil, as well as the effects on climate change and spoke about rights of nature as a legal tool. Pennie spoke about the origins of the Rights of Mother Earth, Indigenous people’s original instructions on how to live within balance within the sacred system of life, as well as the importance of an immediate transition off of fossil fuels. She shared examples of Native American communities which are working on renewable energy solutions on their territories such as the Firsts Nation’s Lubicon Solar Project and The Solutions Project which has the data which shows how each State can transition off of fossil fuels and on to renewable energy by 2050 while creating jobs that last 40 years. Throughout our visit the sun was strong, and the wind blew mightily, reminding us that there are clean renewable options for Oklahoma. 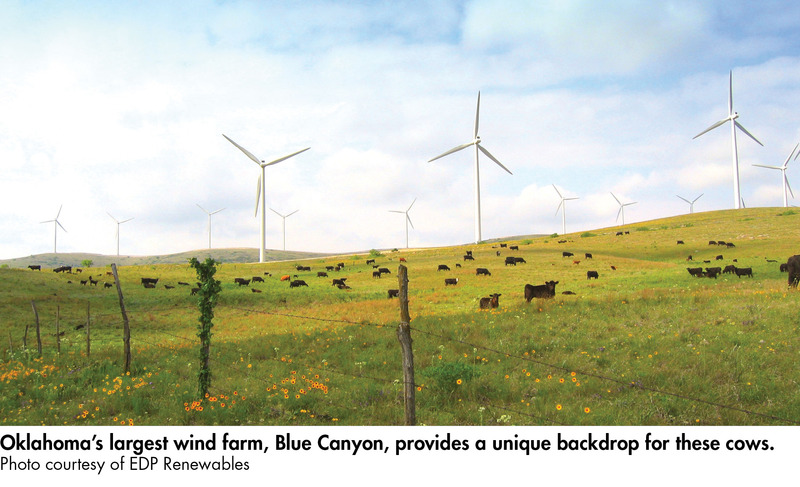 The state blows 6th highest for wind potential in the United Sates, offering a lasting economic energy strategy for the state. 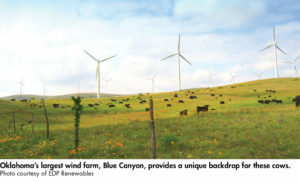 Even other states are investing in Oklahoma wind power. What is happening in Ponca, Oklahoma and at Standing Rock, North Dakota is a SIGNAL, not simply a symbol. It is time for all communities to stand for the protection of the Earth in the places where they live. As Indigenous people rise up to protect the sacred system of life they are serving as a beacon to all of those who have been complacent while Mother Earth has suffered grave violations by members of our human family. These violations are threatening the sacred system of life that is necessary for life to continue in any way close to what those alive right now have experienced. There is not a moment to waste in our protection of the air, water and soil. It is time to heed the call to action to preserve life as we know it. 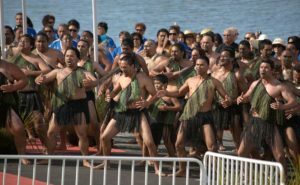 As Movement Rights travels to Maori territory in New Zealand next week we will be exploring a ground-breaking law to protect the sacred Whanganui River. 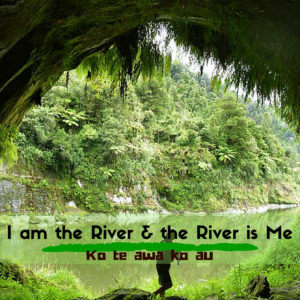 Keep an eye out for our next blog which will be full of inspiring stories of how the Maori people, working with the Federal Government of New Zealand, have not only recognized the spiritual and holistic rights of the River and the life within and around it to exist in a clean and healthy environment, but have also recognized the sacred rights of the River. In memory of Betty Lee Brown who passed away on the family farm we visited on October 27 with her grandson, Wes Brown.